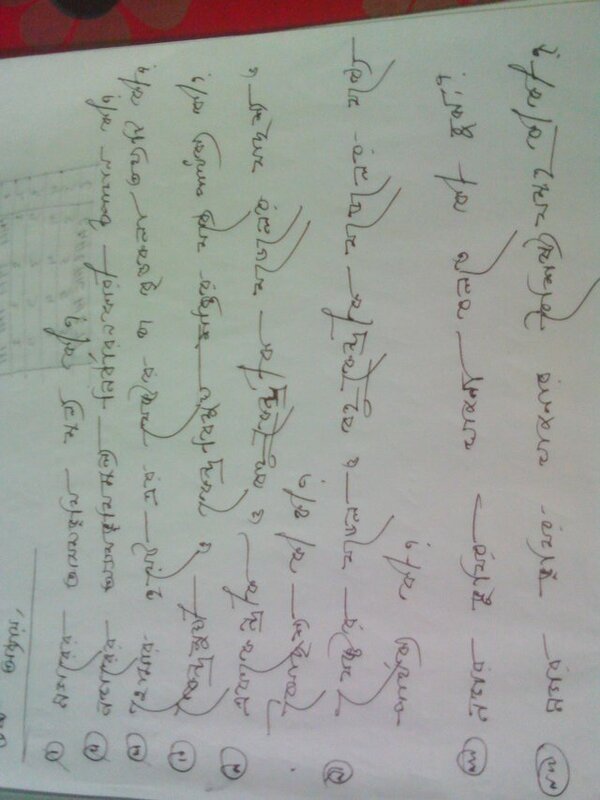 My hand written reas by me.uts time to reading very clear fully.i am working hard for my successful study. Now i am watching movie shambahh. You got a 48.54% upvote from @redlambo courtesy of @steemking420! Make sure to use tag #redlambo to be considered for the curation post! You got a 52.38% upvote from @bid4joy courtesy of @steemking420! You just received a 55.70% upvote from @honestbot, courtesy of @steemking420! You got a 45.95% upvote from @whalepromobot courtesy of @steemking420! This post has received a $100.00 % upvote from @siditech thanks to: @steemking420.